Continuing strong economic growth in the Asia Pacific region, led by China and Singapore, has transformed this part of the world into one of the most important and busiest business travel destinations today. With outside companies and local enterprises accordingly increasing their activity in the area, there’s an even greater need for ongoing and tailored support. This is where we come in. Our network of local agencies is equipped and ready to deliver a travel program suited to your exact requirements, allowing you to focus on key business priorities. Bay Travel Group's approach to corporate travel combines the benefits of their considerable buying power with impeccable, personalised service. 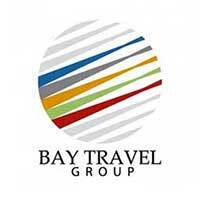 Because Bay Travel Group takes the time to get to know their clients, they can ensure every trip is precisely coordinated, competitively priced, and a pleasure to undertake. Bay Travel Group is very proud to be a Qantas Platinum Agency and can offer their clients similar benefits from other major airlines, hotel groups, car hire companies, and wholesalers. 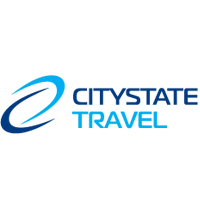 CT Connections (Corporate Travel Connections Pty Ltd) is a privately owned independent Australian travel management company. The company's business is dynamic and robust and provides customized travel solutions for the corporate traveler. At the heart of what CT Connections does is a strong commitment to satisfy their customers’ needs through a reliable and expert service. 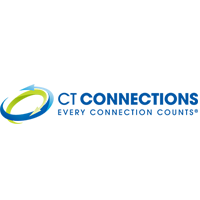 CT Connections believes that “Every Connection Counts®.” Every Connection Counts® is the very spirit and purpose that drives their business and resonates in everything they do. CT Connections strives to add value to their customers, staff, and suppliers at every opportunity. offering international tickets via an online booking tool and mobile app. 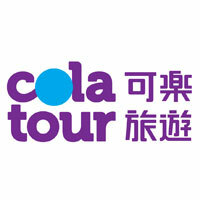 offering over 80,000 domestic hotels in China (other TMCs usually contract only 2,000 domestic hotels). that works with booking.com and agoda.com and offers 0.2 million hotels worldwide. offering special domestic airfares, about 15% lower than other TMCs can offer. 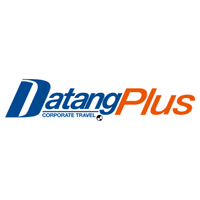 Established in 2003, DaTang Plus Travel has always been bringing high-class business travel services and integrated system solutions to corporate clients through highly effective expense management and cost reduction power. Services include business travel management consultation, business travel products purchase consultation, business travel IT system, global air/hotel/rail/airport services, MICE, and vacation planning. Established on July 19, 1967, PT Dwidaya World is one of the largest travel agents in Indonesia. Under the brand name Dwidayatour, the company has more than 90 branches in major cities throughout Indonesia. 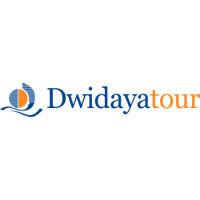 PT Dwidaya World has subsidiaries PT Dayawisata Intiindah, PT Dwidaya Nusantara Convex, PT Dwidaya Wisata Indah (Dwi Tour), PT Dwidaya Forex, and PT Dwidaya Indoexchange (Ezytravel). 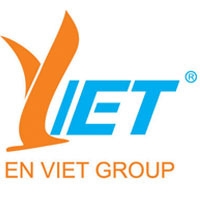 EN VIET Joint Stock Company is one of the leading travel agencies in Vietnam, offering services in the airline & tourism industry such as flight tickets (domestic and international), tour packages, hotel, car hire, and express & cargo service. FBI Travel began as a merger between Freeway Travel and Balaclava International back in 1993. The company has grown and evolved with the times, becoming recognized and awarded by clients and suppliers as the best privately owned TMC in Australia. FBI Travel is split into three divisions – Leisure, Corporate, and Groups - but together they are one team. FBI Travel identified that by building specialized teams to work with clients and customers in a closer relationship, they ensure a level of service above and beyond the industry standard. 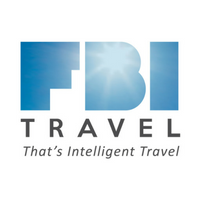 FBI Travel strives to and positions themselves as the premier luxury agency in Melbourne. 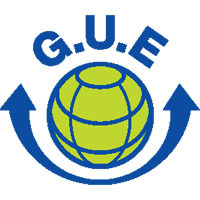 Global Union Express Co., Ltd. was established in Bangkok in 1980, initially to handle both inbound and outbound Aeroflot passengers. By 1990 the market had boomed and their first subsidiary company, Aeroglobal, was formed to handle part of the Russian and Eastern European markets. Since then, the global group of companies has grown to include Air People International, Asian Flight Service, and Global Express Centre, plus branch offices in Chiangmai, Pattaya, and Phuket. From inception, Global Union Express, one of the first accredited IATA agents, has been among the leading travel agents in Thailand. 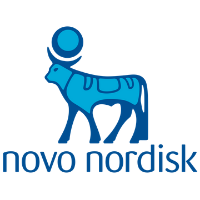 Their corporate division has built a reputation for providing quality, professional service based on our expertise and reliable customer service. Globetrotter Corporate Travel is a multi award-winning business travel agency delivering a promise of transporting travelers to their destination efficiently while providing expert recommendations to arrive safely and securely. Globetrotter recognizes the nature of business travel can vary across different industries and is able to adapt their services to each client's unique travel requirements. 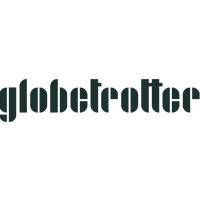 By working in partnership with a client's travel team, Globetrotter will provide a travel solution and tools to assist in achieving business objectives. 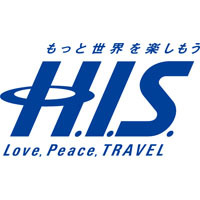 Founded in 1980 as a pioneer of providing discount airline tickets, H.IS. been growing with the support of many customers. In 1994, H.I.S. established a department specialized in corporate sales from the viewpoint of wanting to make use of that experience in the field of business travel to reduce travel costs. H.I.S. has grown to handle companies in various industry sectors, various multinational companies, and many mega companies listed in the Tokyo Stock Exchange Market. HANATOUR, Korea’s largest travel agency now served by over 2,500 employees at home and abroad, ranks as the number one travel company for the past ten years in terms of overseas travel and airline ticket sales. Through outstanding travel industry professionals and a directly operated network covering 28 areas around the world, HANATOUR has upgraded the level of travel services and has driven the industry’s growth, both in quantity and quality. HANATOUR has also secured top rankings in customer surveys on customer satisfaction and preferred travel agencies. In addition, the company has improved its productivity and profitability by introducing several innovative IT systems to the travel industry. 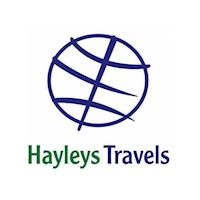 Hayleys Travels leadership status has been etched over this time span of over three decades given the unparalleled experience, expertise, and professionalism they possess, placing Hayleys Travels among the country’s largest travel solutions providers. Their robust growth, dynamic outlook and visionary intent as a globally competent specialist travel agent has been given due recognition by leading international airlines. Their customized solutions are delivered timely and efficiently, with expertise and specialization beyond the norm, taking full advantage of the services and value additions they possess within this entity and their group, which enables Hayleys Travels to present the A to Z of complete travel solutions. 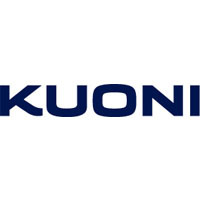 Kuoni Travel, formerly traded as S.K.Y. Travel (renamed from P&O Travel), was established in Hong Kong in 1965. With over 40 years experience, Kuoni Travel is one of the leading travel companies in Hong Kong, well-acclaimed for their escorted leisure tours, independent holiday packages under the brand of Free and Easy, and luxurious cruise holidays. Kuoni Travel's services also include business travel, as well as meetings, conferences, incentive travel, destination and event management. 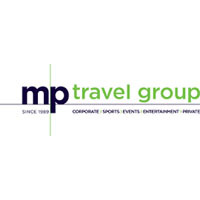 With offices in Sydney, Melbourne, Brisbane, and worldwide through its global business and corporate travel partnerships, MP Travel is a local and global travel management company. MP Travel provides their national and multinational clients with a complete global corporate travel management program. MP Travel is a privately owned corporate travel management company providing corporate travel services and leisure travel services since 1989! 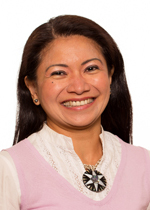 Their goal, as travel managers, is to focus on completely understanding their customers' business and corporate travel priorities and challenges. MP Travel's innovative and proactive approach to providing comprehensive business travel management is unique. The company provides seamless processing, outstanding personalized service, and significant “value-add” to their clients. North Star International Travel, Inc. is more than just a conventional travel agency. With more than 27 years of experience in the travel business, North Star Travel has proven itself to be an all-around travel management company that provides innovative travel advice and expertise. The company was officially licensed to operate as a travel agency on March 13, 1990. 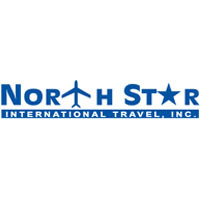 In just less than two years of operation, North Star International Travel earned recognition and accreditation by the International Air Transport Association (IATA) because of its aggressive marketing efforts and impressive sales production. North Star Travel has consistently been recognized by major airlines for its outstanding sales performance. 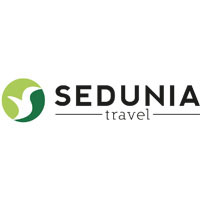 “Sedunia” means “one world” in the company's Bahasa Malaysia language. Sedunia Travel Services may come from a land far apart with diversified cultures, and speak different languages, and yet their company philosophy holds on to the belief that we are but living in “one world." Mission Statement: to be a full-fledged travel management company recognized by their clients for our professionalism and providing a service comparable to the best in the industry. Vision: to elevate the company to be amongst the top travel management companies in the country with well-trained staff known for their professionalism and integrity in the industry. With offices in the premier gateway cities spanning Australia and New Zealand, Travel Beyond Group is one of the largest privately owned travel agencies with local representation across ANZ Region. Serving customers of all shapes and sizes, Travel Beyond Group has four offices and more than fifty travel professionals servicing the corporate, event management, luxury leisure, and entertainment travel markets. With over 127 global partner agents, and greater than $23 billion buying power, Travel Beyond Group leverages their global supplier network to influence their customers at a local level. 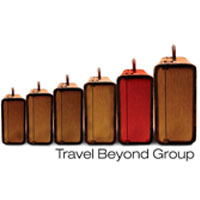 The Travel Beyond Group team is passionate about un-complicating the traveler's journey by providing around-the-clock support, industry insight, and transparent advice on the travel market. The company balances the perfect traveler experience with the execution of a client's company objectives. 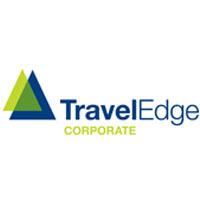 TravelEdge Group is Australia’s largest privately-owned corporate travel management provider. TravelEdge is the largest shareholder in CT Partners, giving the company corporate buying power of $1.5 billion annually. When you partner with TravelEdge, you benefit from their expertise across five divisions; corporate travel, events management and logistics, holiday and leisure services, travel pricing and incentives, and in-house travel management solutions. TravelEdge believes in putting their clients in the center of the frame to ensure they can provide the best possible management solution, tailored to your people, your market and your vision. Your success is their business.